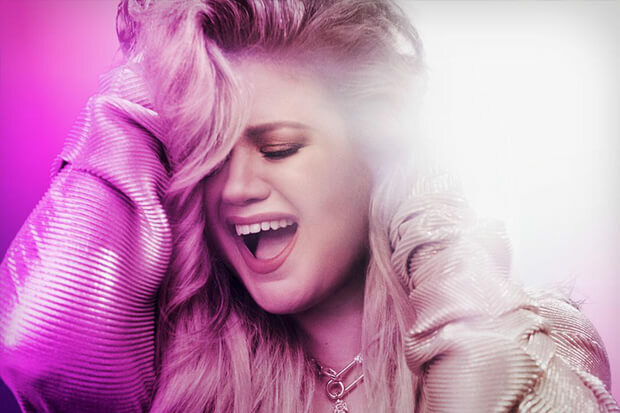 Kelly Clarkson proves how much she deserves the title of America’s original Idol with every move she makes. If you need any evidence, look no further than her awe-inducing cover of “Never Enough.” The 36-year-old put her own spin on the soaring ballad for The Greatest Showman Reimagined. A sister album to the mega-selling soundtrack, it is comprised of fresh covers by several pop A-Listers. The Meaning Of Life diva tackled Loren Allred’s signature ballad; it goes without saying that she more than does it justice. Her voice swells with power with every rendition of the chorus, eventually reaching a gorgeous crescendo. If you don’t have chills after listening, you’re lying to yourself. The “Love So Soft” legend’s gorgeous cover is only one to keep an eye peeled for. We already heard Pink’s touching take on “A Million Dreams,” which would be perfectly at home on radio. Additionally, Panic! At The Disco injected “The Greatest Show” with a rocking edge. That’s not all though. Years & Years will partner with Jess Glynne on a rendition of “Come Alive” and James Arthur and Anne-Marie join forces on “Rewrite The Stars.” I’m also waiting with bated breath to hear Kesha, Keala Settle and Missy Elliott team up on another new version of “This Is Me.” We’ll get to hear the album in full November 16. In the meantime, acquaint yourself with Kelly’s latest masterful performance below! Do you need a moment to catch your breath? Let us know below, or by hitting us up on Facebook and Twitter!